The CWU Investment Group meets weekly during the academic year on Tuesday nights at 6 pm in Shaw-Smyser 209 on the Ellensburg campus. Members also attend weekly financial analysis sessions just prior to meetings taught by Dr. Thomas Tenerelli on Tuesday nights at 5 pm in the Shaw-Smyser lab. Both are open to all students. During a typical CWU Investment Group meetings, members will pitch an investment, followed by a thorough discussion of the pros and cons of the investment, with an ultimate vote on whether to include the investment in the Wildcat Fund. Members also make macroeconomic outlook, market valuation, and portfolio rebalance presentations related to the Group's active management of the Wildcat Fund investment portfolio. In the process of these and other meeting activities, members share information within a a fun, collaborative, and intellectually stimulating environment. Select club members attend the Quinnipiac G.A.M.E. Forum every March in NYC, NY. Faculty member Dr. Toni Sipic led the trip in 2015 with Danielle Brandli, Jack Johannessen, Chelsea McNabb, and Kevin Porter; Dr. Thomas Tenerelli in 2016 with Rachel Mahnke, Khanh Pham, Nick Shuey, and Garrett Vose; Dr. Fang Wang in 2017 with Courtney Colt, Trey Justin, Amir Kadiric, and Sam Stewart. 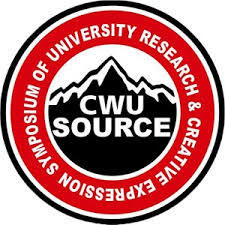 Club members regularly present their financial analyses at CWU SOURCE, an undergraduate research conference, held yearly at the CWU campuses. Courtney Colt, club Secretary and the Outstanding Economics Student of the Year for 2016-17, presented her research titled "Stock Market Event Study Analysis of Expedia and Orbitz Merger" in 2017. Raine Tenerelli, Running Start student extraordinaire, presented her research titled "Stock Evaluation in a Risky Environment using Discounted Cash Flow Analysis" in 2017. Kylle Robertson, club Treasurer, presented the Stock Analysis on United Parcel Services" in 2017. Grant Lawson, club president for 2017-2018, discussed his poster "Financial Asset (Stock) Valuation Analysis - AAPL" in 2017. Nathan Zuidema, double major in economics and finance, and Vice President of the Economics Club, presented his research on the "Cost-Benefit Analysis of Amazon Prime Air" in 2017. Dr. Tenerelli, club adviser, was nominated as SOURCE Mentor of the Year in 2017. Rachel Mahnke, who attended the 2016 GAME Forum, discussed her poster "Economic Research on US Debt, Common Stock and Welfare" with Cassie Koefod and Connor Courtney in 2016. Alex Wold presented the "Analysis of Hasbro" in 2015. Eight teams of five students from various CWU College of Business majors compete in the first round of this yearly event. Evaluated by six Boeing judges on 20 minute presentations relating to implementing a new plan for Boeing, followed by a 10-minute Q&A. Investment Group members regularly participate in roles of financial analysts in this competition. CWU teams have won the competition several times in the recent past or have otherwise placed highly. 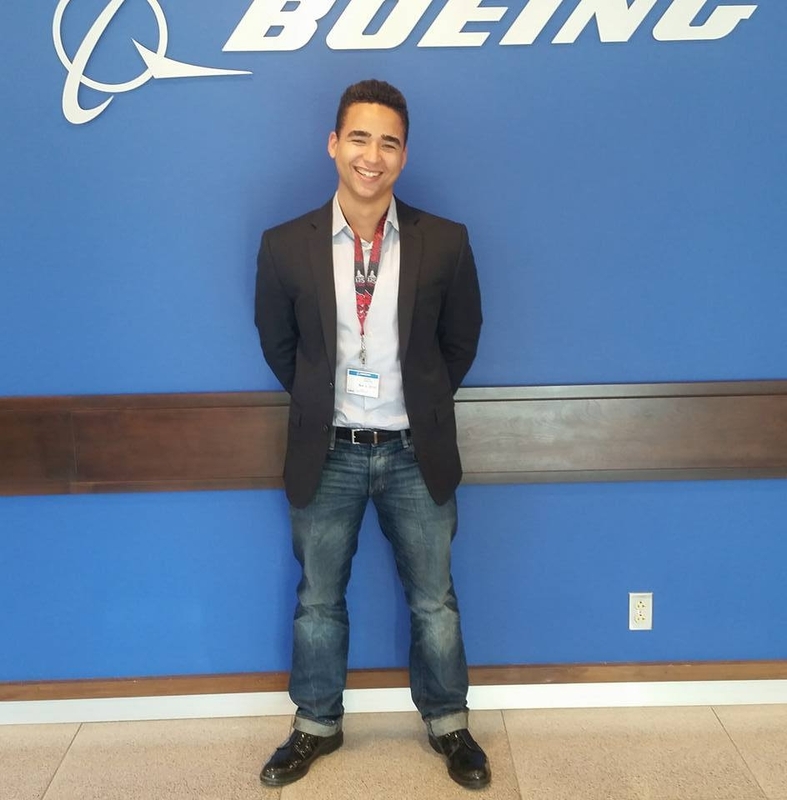 Nick Shuey (in photo above), club Vice President in 2015-16, won 1st place in the 3rd annual Boeing Northwest Business Case Competition, with his team members Brady Pahukoa, Tasha Oney, Victoria Massey, and Rene Mahnke. They beat University of Washington, Western Washington University, and Portland State in the competition. From left to right, Group VP Nick Shuey, Associate Dean Jeff Stinson, Dean Martell, a strong supporter of the club, and Group President Garrett Vose. Garrett, Nick, and Club Treasurer John DeHan won the CWU Ethics Bowl in their senior years at Central. Debate and discussion of ethical issues from multiple perspectives. Teams present their positions and arguments on a variety of business ethics issues. John DeHan, club Treasurer, Nick Shuey, club Vice President, and Garret Voss, club President and founder, with adviser Dr. Tenerelli, won the 2016 Ethics Bowl at Central Washington University. Mr. Ozo Jaculewicz, CWU Alumnus, CWU Foundation Board Member, and donor to the College of Business, speaks to CWU Investment Group members about the finance industry and his career experiences.